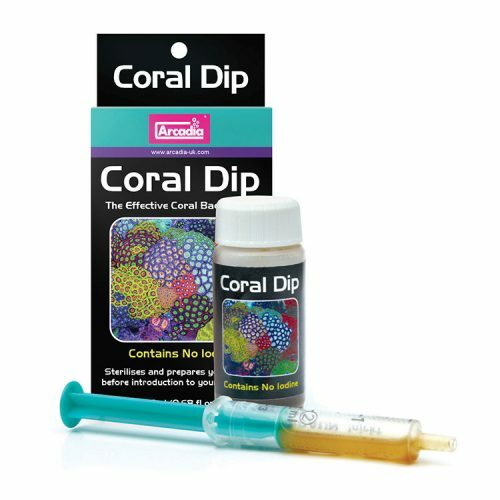 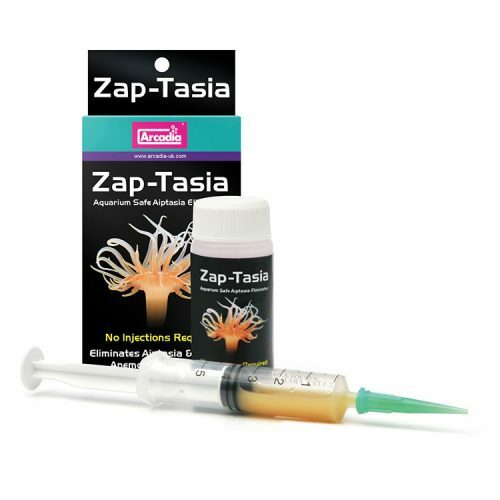 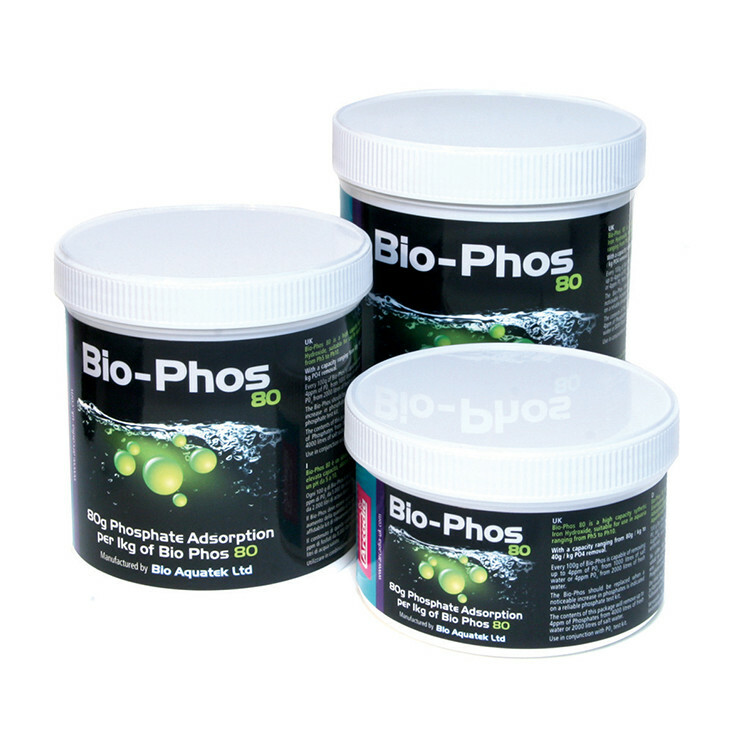 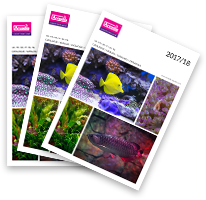 Bio-Phos 80 is a high capacity sythetic Iron Hydroxide, suitable for use in aquaria ranging from Ph5 to Ph10. 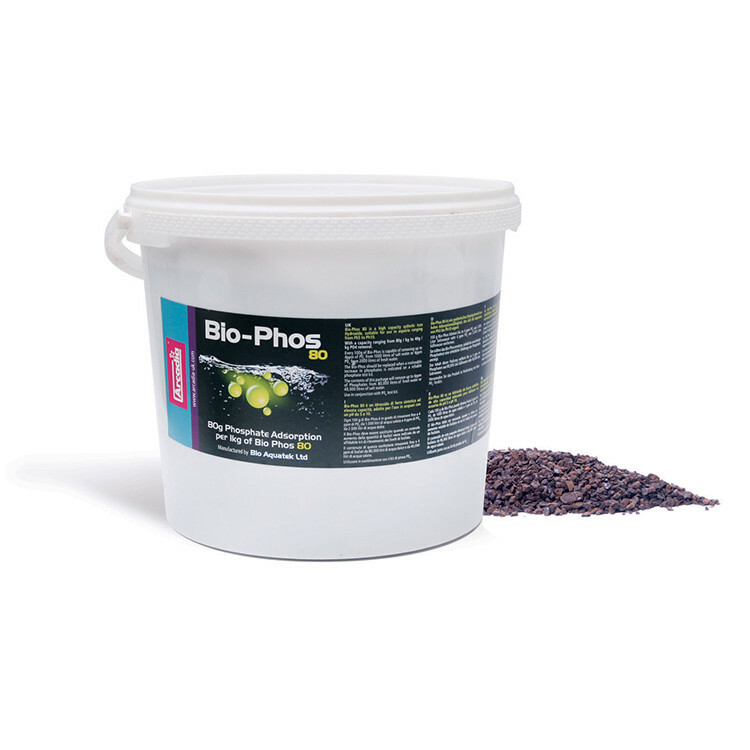 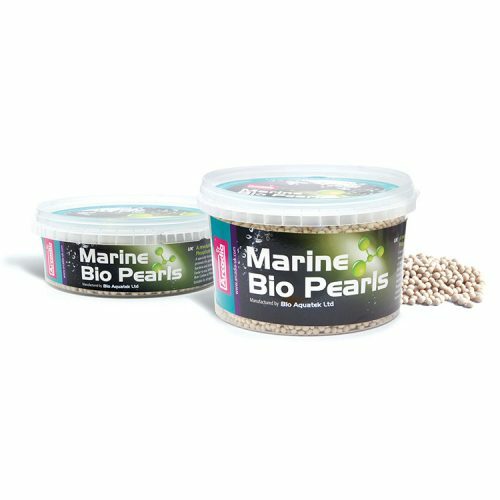 Every 100g of Bio-Phos is capable of removing up to 4ppm of P04 from 1000 litres of salt water or 4ppm P04 from 2000 litres of fresh water. 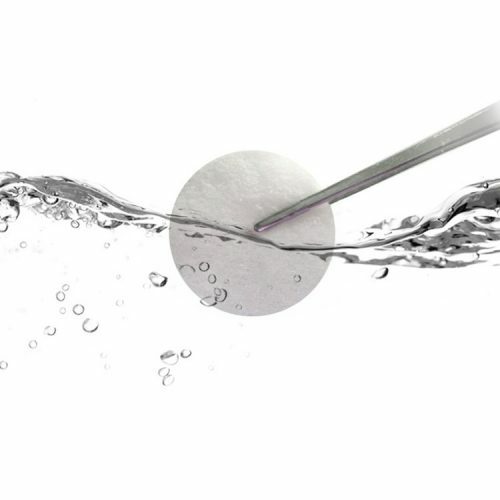 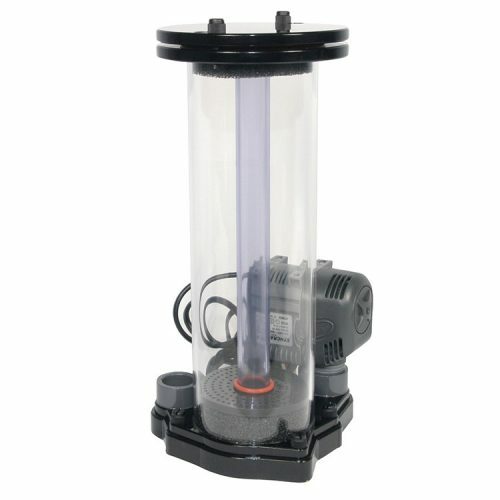 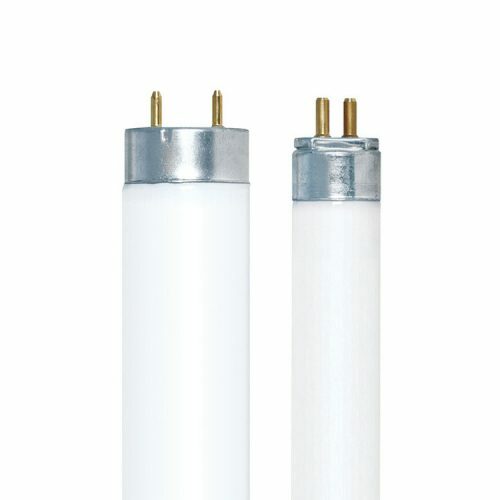 Removes up to 4ppm of Phosphates from * litres of freshwater or ** litres of salt water.